oney Brook Custom Cabinets was recently featured in The Art of Luxury Living's Kitchens By Professional Designers (12th Edition). The Honey Brook custom kitchen display was designed by Cameo Kitchens, Inc. of Falls Church, Virginia. You may view the kitchen display and read the article by clicking here. oney Brook Custom Cabinets was recently featured in The Art of Luxury Living's Kitchens By Professional Designers (21st Edition). The Honey Brook custom kitchen display was designed by Cameo Kitchens, Inc. of Falls Church, Virginia. 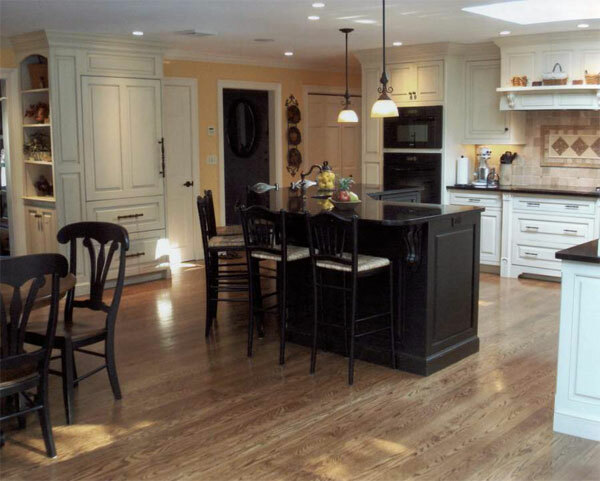 oney Brook Custom Cabinets was recently featured in Kitchens By Professional Designers. 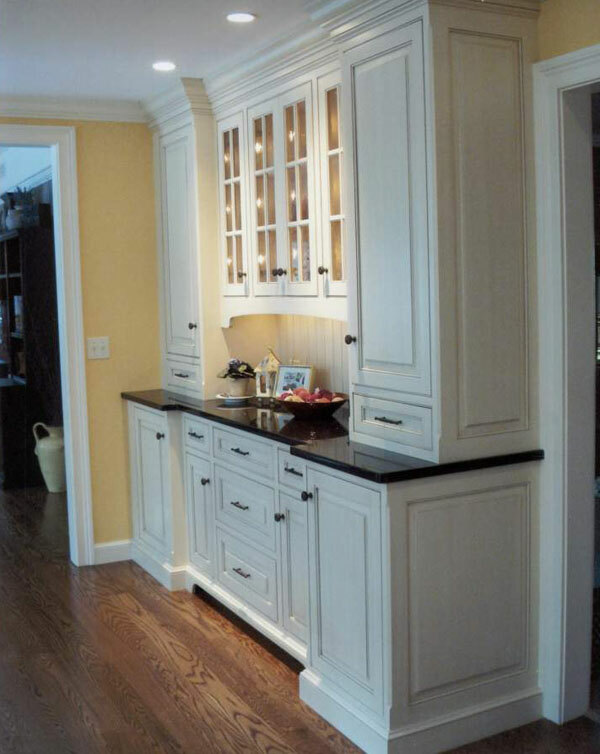 The Honey Brook custom kitchen display was designed by Cameo Kitchens, Inc. of Falls Church, Virginia. his Honey Brook custom kitchen display is designed by Letendre Custom Woodworks, Inc., of Hobe Sound, FL. You may view the kitchen display by clicking here. 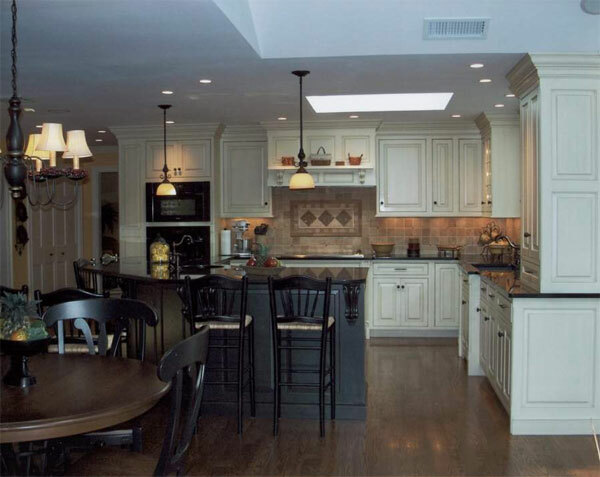 his Honey Brook custom kitchen display is designed by Artisan Kitchens, LLC of Connecticut and is our featured cabinetry of the month.